Sweet and simple! 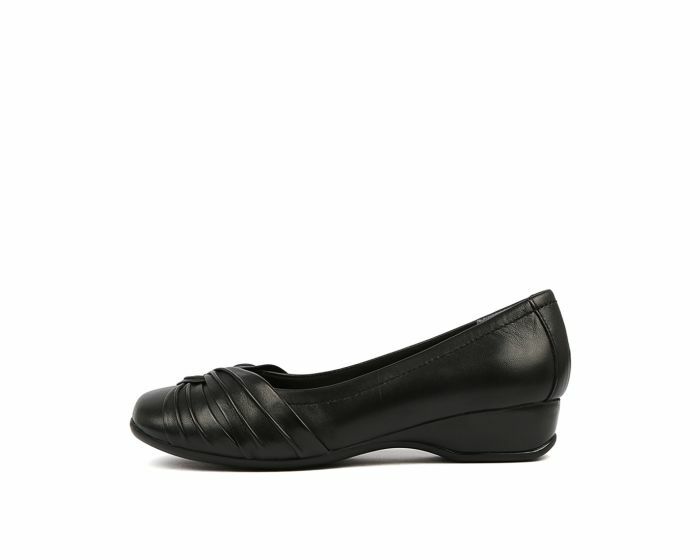 The ruching detail lends this pair a textural twist on the classic flat. Team with your favourite pants or go flirty in a printed swing skirt.